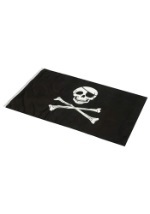 Declare your allegiance with the Jolly Roger flag. 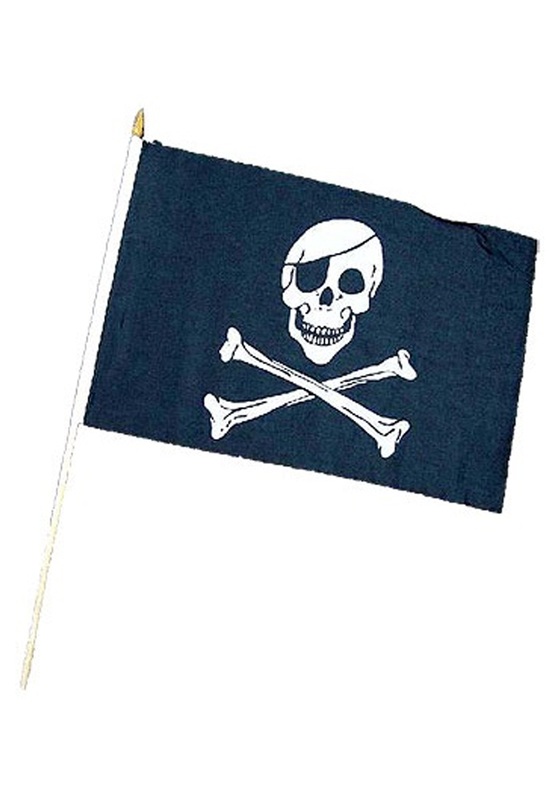 This is an 12”x18” flag and it has a white skull and crossbones printed on a black background; the skull wears an eye patch. The flag is attached to a wooden dowel so you can easily fly it! 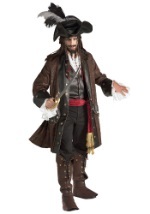 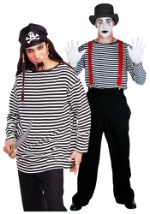 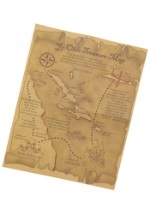 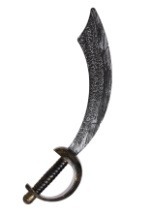 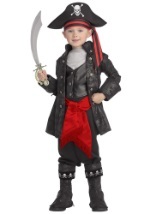 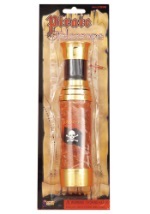 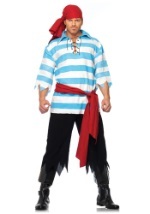 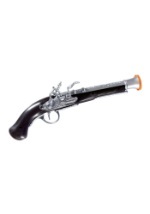 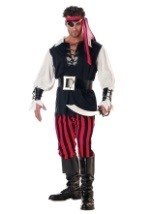 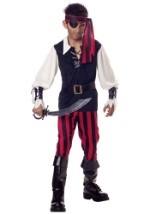 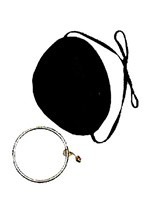 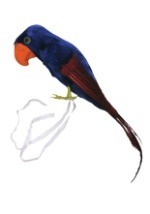 Add a pirate parrot or toy gun to your pirate costume look!